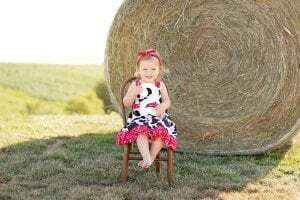 Adelyn survived and is now a happy, healthy 2-year-old who likes singing and taking care of her cows and chickens! “The doctors and staff at St. John’s were wonderful at keeping us informed. They told us the pros and cons of what could happen down the road. We couldn’t have been more pleased with the care we received!